Things to do in South Australia… Um, wine, wine and more er, wine? Well no, actually. There’s more to South Australia than just fine wine and sublime cheeses. In fact, it’s totally possible to avoid the wineries altogether! More than half of Australia’s wine is produced in the Southern State! And with nine grape-producing regions, wine is everywhere you look! Adelaide is a connoisseurs haven, and while it’s hard to resist the lure of a good Barossa Shiraz, if you feel like taking time-out from tastings these are a few other things to do in South Australia; things where you’re guaranteed to stay sober… maybe. 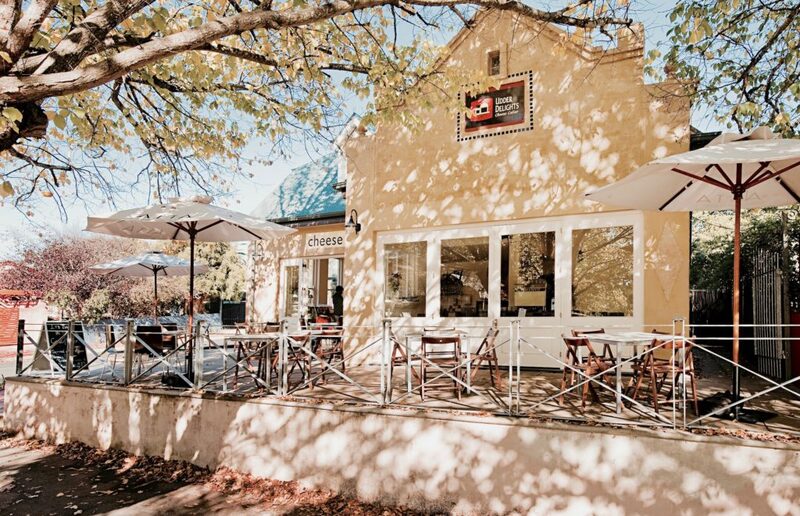 As Australia’s oldest surviving German settlement, this quaint little village is tucked away in the Adelaide Hills, about a half-hour drive from the city-centre of Adelaide. Hahndorf is like stepping into a 20th Century Thoman Mann novel, with traditional European architecture built over 150 years ago. The main street is where it’s at – with an incredible array of small-goods shops selling bespoke knick-knacks like cuckoo-clocks, soaps, minerals, candles, antiques and hand-crafted leather wares. And of course, the cheese! Who can forget the cheese! The town wouldn’t be worth its German chops without it! So head on over to Udder Delights and give your taste buds a treat, or go all out and enrol in a cheese-making class. Set aside an entire day to meander through the shops and have lunch at either Seasonal Garden or Café Assiette. 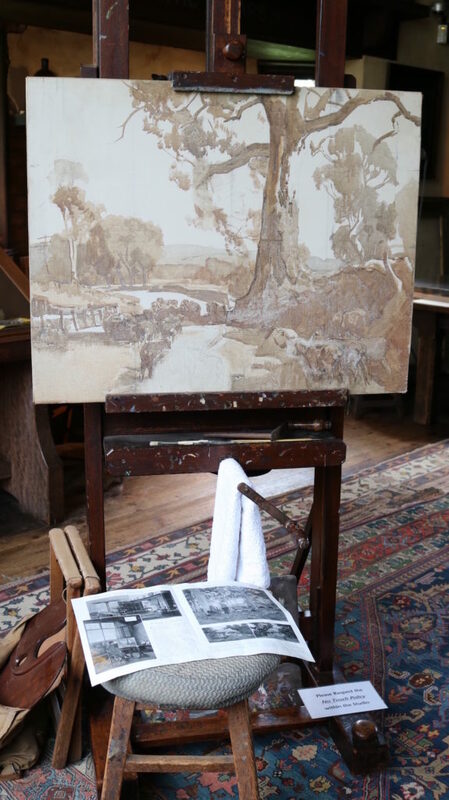 Slightly out of the main street area is the former home, studio and garden of one of Australia’s most iconic artists, Sir Hans Heysen – which is open to the pubic 7 days a week. It’s intriguing to witness the detail of some of his original, lesser-known charcoal works, and I thoroughly recommend a visit even if you’re not that into art. 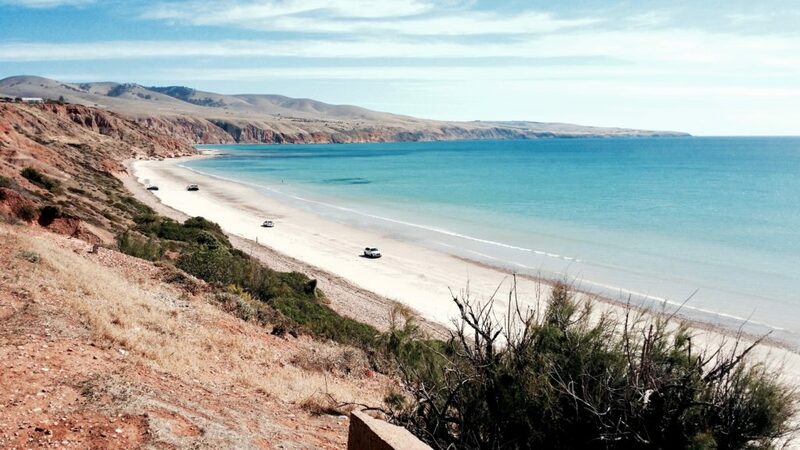 This breathtaking stretch of coastline is still one of South Australia’s best-kept secrets, and being just 45 minutes south of Adelaide it’s super close for a day trip. In my opinion, to really experience the rugged cliff-scapes and to get a feel for the Peninsula’s beauty you should hire a 4WD and, tide pending, drive along the waters edge at Gulf St Vincent on Silverlands Beach. If you’re not so keen on the sandy self-drive, Off-Piste 4WD Tours offer exclusive full-day culture, landscape and culinary tours around the region. The company’s guide and founder, Ben Neville, is a top bloke who knows South Australia like the back of his hand. He’ll take you to secret spots not even the locals know about and he’ll set up a five-star picnic with beautiful fare from well-known Salopian Inn in a gorgeous location of your choice. Oh, and did I mention you’ll be entertained for hours by his stories? Never mind the location or experience, he’s basically a SA tourism asset on his own! 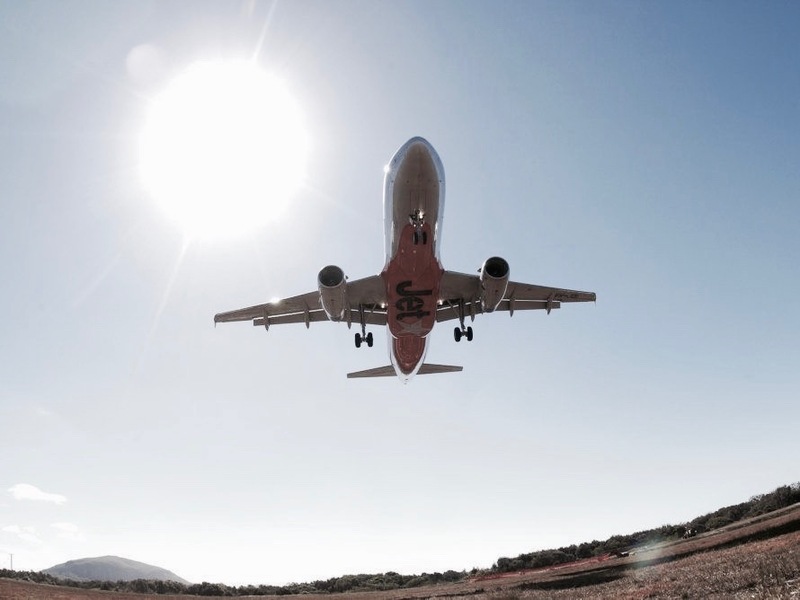 With all the excitement of Adelaide’s surrounds, it’s easy to land in Adelaide and make a beeline straight out of the city, returning only to fly back home. But honestly, that would be a mistake. 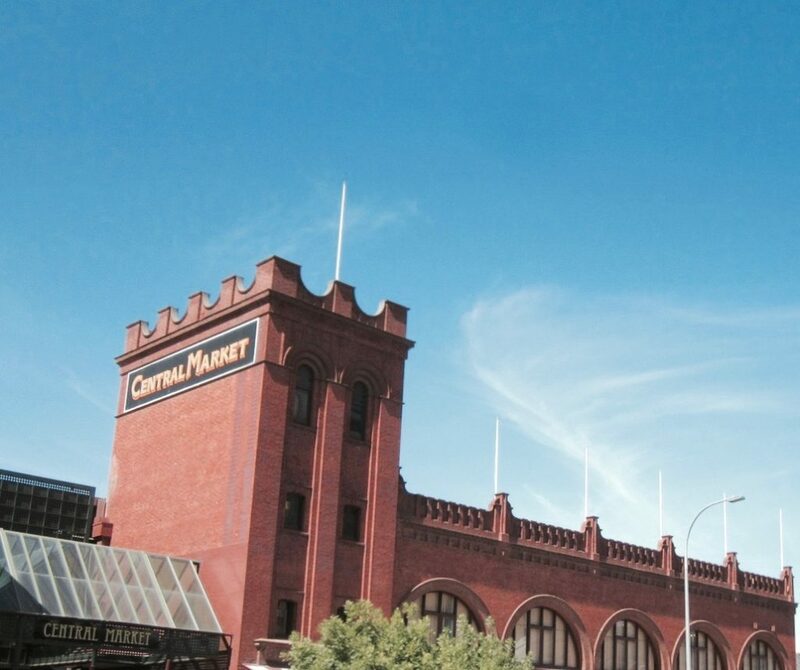 Adelaide has always been a foodie capital, and no other place in the city exemplifies this more than the melting pot that is Adelaide Central Market. It’s a South Australian food mecca and for good reason. About 80 fresh-produce stalls are housed in an undercover warehouse and I’m salivating just thinking about it! Highlights include Brunch at Big Table, Chocolate from Haigh’s and fresh juices from Goodies and Grains. Stefanie travelled to South Australia in October 2016 as a guest of Jetstar Airways and the South Australia Tourism Commission. As usual, she’s keeping it real and all opinions are her own.